The Nike Pegasus line has been one of the most iconic series in the brand&apos;s history, and recently got a facelift when the Swoosh debuted the Air Zoom Pegasus 31. After 30 years of success and satisfaction with runner&apos;s, Nike is changing the Pegasus as you know it once again with the Lunar Pegasus Trail. 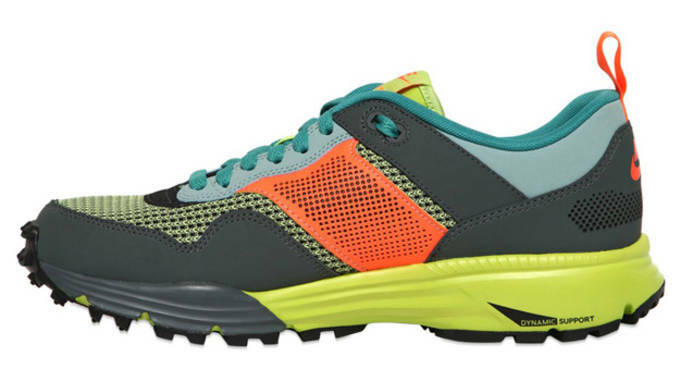 Featuring a durable synthetic leather overlays, the Lunar Pegasus Trail was designed to tackle the most rugged running conditions and stand up in any weather due to it&apos;s weatherproofing materials. 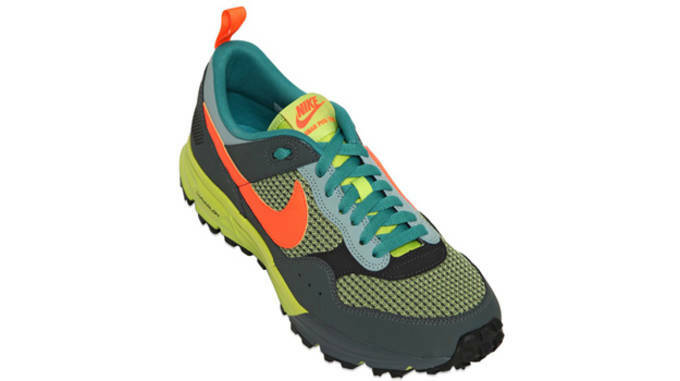 Nike utilized thick mesh on the toe and side-panels, and a nylon tongue that promises to keep the foot comfortable and dry. 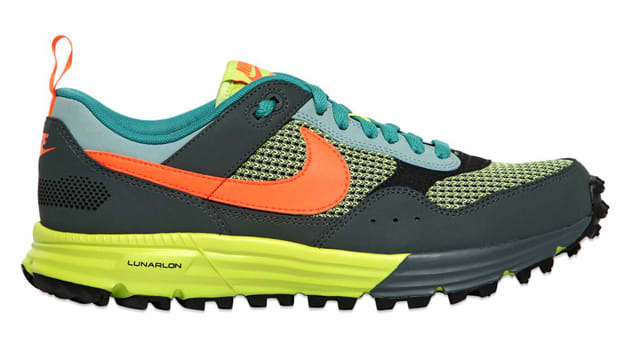 Nike incorporated a Lunarlon midsole for cushioning and comfort, and used an aggressive outsole-traction pattern to deliver sure footing no matter the conditions. 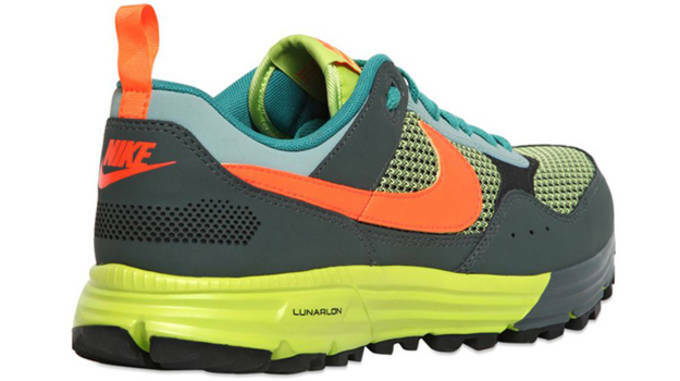 No official release date is scheduled as yet, but keep an eye out for the Nike Lunar Pegasus Trail sometime this fall.